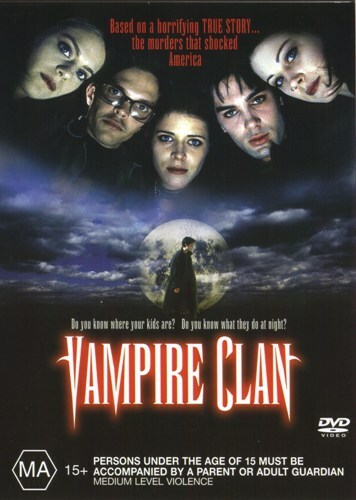 Note this is not about vampires, its a drama based on some real life killings. This has a very missleading title. Would you know it's actually a reenactment of the grisly murders commited by Rod Ferrel, who thought himself to be a vampire? Furthermore it's not a very good one. It can't decide whether to be a factbased informative flick, or to be a straight out scary slasher. And for the acting... that's the most scary part. It's bad. Very bad. I found the whole deal rather tasteless, since it seams this movie is a pure attempt to make money out of a real and very tragic event. I have seen two documentaries who both did a much better (and believable) job at telling this sad tale.